Want to be beautiful in your skin? Feel and look fabulous with this 12 secret skin whitening home remedies. 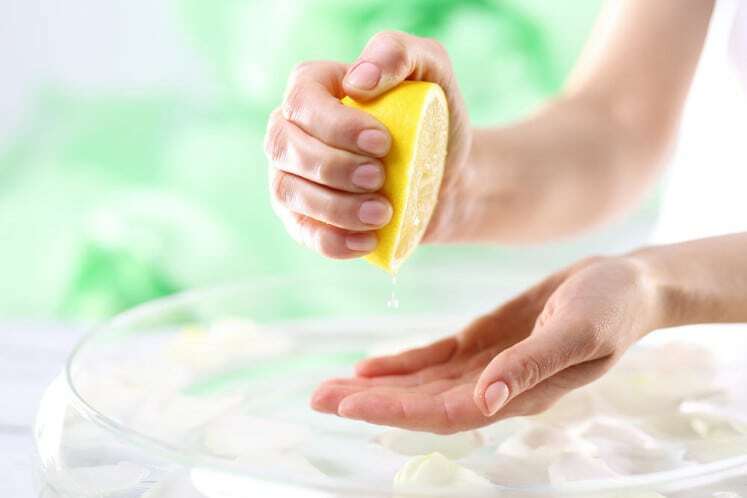 Apply freshly squeezed lemon on the dark parts of your body. Leave it for at least 10 minutes then wash off with lukewarm water. To moisturize the skin, you can rub cucumber or olive oil on your skin.